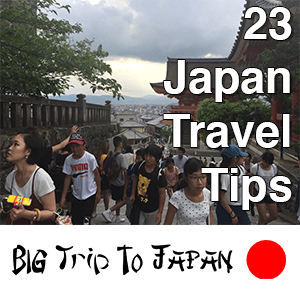 🇯🇵 Big Trip To Japan is a niche lifestyle brand about traveling to Japan and what to do in Japan which includes on-location videos, as well as in-depth product reviews. We have a strong YouTube 📺 presence with content released weekly. In addition to YouTube 📺, we actively maintain 14 additional 🇯🇵 Big Trip To Japan social media networks, including Facebook, Twitter and Google Plus. The 🇯🇵 Big Trip To Japan Collection is a lifestyle brand with over 300 products in Men’s Clothing, Women’s Clothing, Kids and Baby Clothing, Hats, Shoes, Bags and Luggage, Drinkware, Snacks & Treats, Sports, Toys Games, Electronics, Home Decor, Office & Stationary, Accessories, Craft Supplies and Pet Products. The 🇯🇵 Big Trip To Japan Collection currently ships 🌎 worldwide including the 🇺🇸 USA , 🇬🇧 UK, 🇨🇦 Canada and 🇯🇵 Japan. 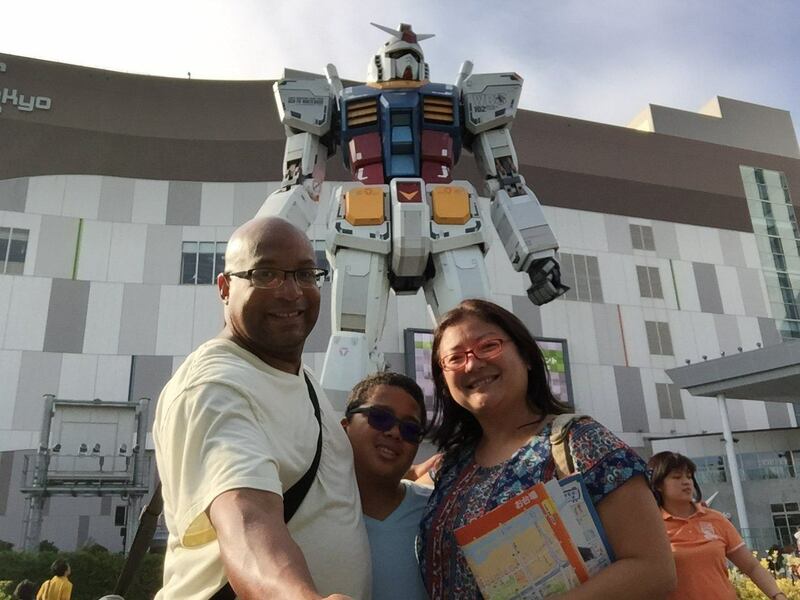 A verified YouTube Partner, we aggressively market 🇯🇵 Big Trip To Japan videos each week through Google AdWords campaigns and post the videos on our Big Trip To Japan blog with, additional content, and throughout the 🇯🇵 Big Trip To Japan social media network. 🇯🇵 Big Trip To Japan is a member of multiple affiliate networks worldwide including Amazon Associates, CJ Affiliate, Impact Radius, Flex Offers and many independent Japanese niche companies, products and services. Through the Amazon Associates One Link, we are promoting Amazon links in 8 countries 🌎 worldwide, including the 🇺🇸 USA , 🇬🇧 UK, 🇨🇦 Canada and 🇯🇵 Japan. In addition to promoting Amazon links on our blog, in our YouTube descriptions and throughout our social media network, we are also promoting Amazon Affiliate links through our Big Trip To Japan Kit store. The 🇯🇵 Big Trip To Japan Collection is distributed through Zazzle. 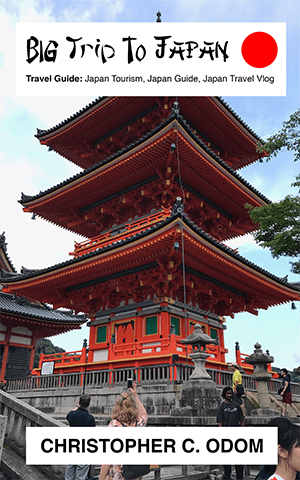 To become an affiliate partner of 🇯🇵 Big Trip To Japan, join the Zazzle Associates Program and get the added benefit of earning a 15% commission on the 🇯🇵 Big Trip To Japan Collection, as well as any other products within the Zazzle Network. After joining, link directly to the Big Trip To Japan Collection storefront by using the following link and adding your Associate ID. Be sure to add “?rf=” before your ID. The rules are the same for international referrals. The only difference is that you will have to replace “zazzle.com” with the Zazzle international domain to which you wish to link. You can find all Zazzle International sites on the Zazzle International Page. Get paid from Zazzle via check or PayPal.